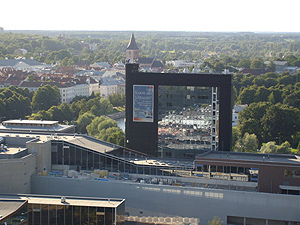 Fortress Of Freedom Board :: View topic - New Contact Number in Estonia! New Contact Number in Estonia! Posted: Thu May 23, 2013 1:45 am Post subject: New Contact Number in Estonia! The International Association of Independent Journalists is proud to announce that we have a new contact number located in the country of Estonia. 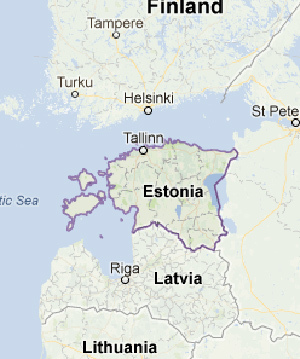 Estonia is a country of over 1.3 million people and our phone number is central to the vibrant culture of the country. Calls from other parts of the country to this number are very reasonable so we will stay with this number: 372-81-490-156 The number should be fully functional in about one week from the date of this post. "The selection of Estonia and our contact number is just the first part of setting up an office presence in the country of Estonia. The funds to operate this satellite office will come from the IAIJ-FOF Group and IAIJ activities like newspapers to documentaries will come from this conglomerate of corporations. All corporations in the IAIJ-FOF Group of companies are able to operate internationally and hold meetings electronically. The citizens of Estonia should be proud of their country and the positive aspects of their journalistic freedom which is among the best in the world (consistent rankings in the top 3) were the deciding factors in our selection as our presence in Estonia!" All affected websites and contact pages will be changed to show the new presence in Estonia. This will be an on-going development and may take several years. However, we now have a very real presence in Estonia to enhance our support for journalists in a country of more than 1.3 million people!